For directions and public transport links, please click here. At Hair Solved, Belfast we understand how distressing it is for women who lose their hair. There are many reasons for hair loss and its more common than you might think. Whether it’s a result of chemotherapy, stress, alopecia, trichotillomania, menopause or natural thinning, hair loss can affect every aspect of your life. With our bespoke hair system, you need never feel worried, anxious or self-conscious about hair loss again. We have emerged as the leading female hair loss specialist in Belfast, and we’re eager to show you how we can help you get your confidence back. 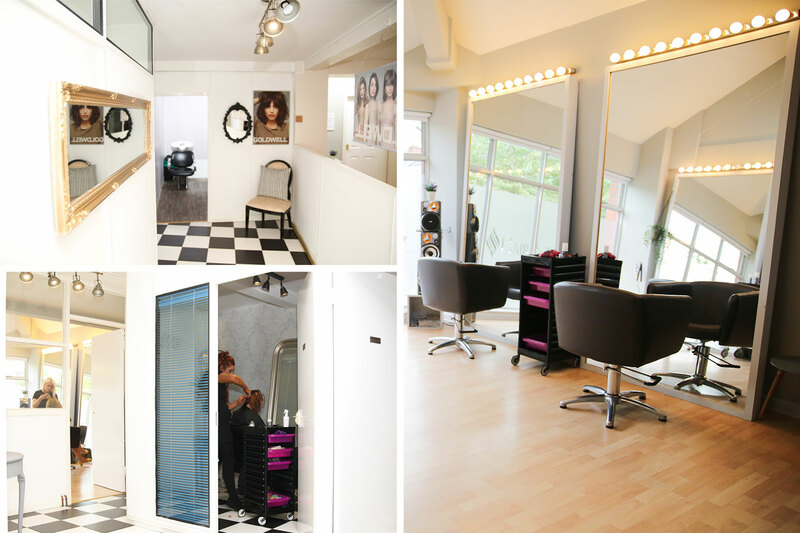 Our friendly and expert team of technicians and stylists will work closely with you to ensure you get the beautiful and natural results you’re hoping for. We understand female hair loss and will ensure you are listened to and feel comfortable at our discrete Belfast salon. Whether you currently have a system in place or are at the very beginning of your search for a solution, don’t hesitate to get in touch with us for a free consultation today. Our women’s hair loss clinic in Belfast is easily reached by bus from the City Centre. Please do contact us on 028 9068 3005 and we will be happy to help with directions. Opened to provide the best solution for women experiencing hair loss in Northern Ireland, whilst removing the inconvenience of travel to the mainland for appointments - our Belfast studio is now one of the most celebrated in the area. Specially trained, our team in Belfast can provide a bespoke solution for most types of hair loss, as well as an excellent salon experience. At Hair Solved Belfast, we strive to give you the hair that you desire, restore your confidence and make you feel like you again. Don't hesitate to get in touch to arrange your free consultation, and the first step to a new you today. For enquiries and bookings, you can call us free on 0800 065 4501, or speak to our Belfast Studio direct on 028 9068 3005.